Dr. Felipe González has accepted a position as Assistant Professor of Economics at the Pontificia Universidad Católica de Chile! Felipe Gonzalez has a new working paper Collective Action in Networks: Evidence from the Chilean Student Movement, demonstrating how millions of students across schools in Chile influence one another to participate in a growing social movement. Felipe demonstrates how the number of individuals in each student's social network, in addition to each student's physical neighborhood, increases the likelihood that specific students will participate in the 2011 student movement. He finds strong evidence of a "tipping point" where if 40% of a student's class is participating, then the entire class "tips" and begins attending the protest. This is important because it is the first empirical evidence testing classical models of social network dynamics in revolutionary environments. 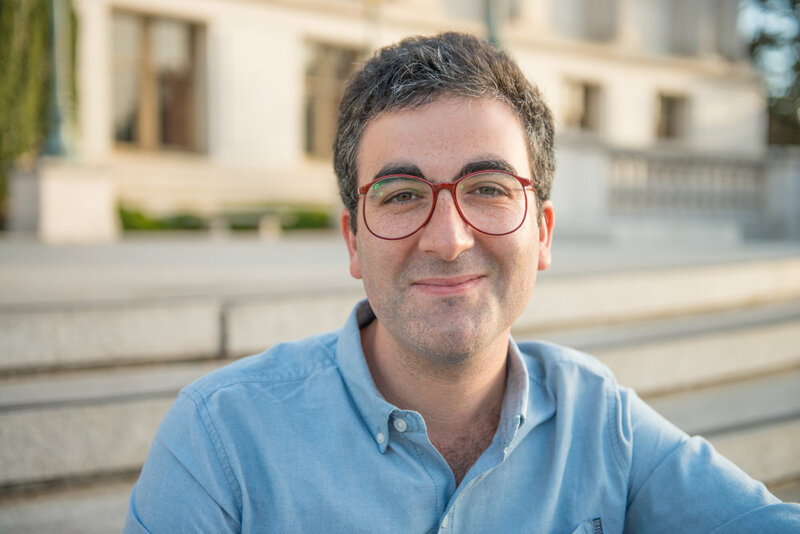 Felipe Gonzalez has a new working paper Distorted Quality Signals in School Markets, demonstrating that schools in Chile increase their ranking by discouraging low performing students from showing up to class on days when standardized tests are administered. This is important because standardized tests scores determine how competitive schools are ranked and how resources are allocated across schools. Felipe González's paper Drug Trafficking Organizations and Local Economic Activity in Mexico was published in PLOS ONE. Drug trafficking organizations across space and time. Municipalities colored in black have at least one DTO operating. Felipe González, along with Sol and Jeremey Magruder, was awarded a grant by the Weiss Family Program Fund to study social networks in rural Africa.